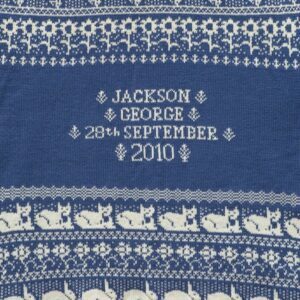 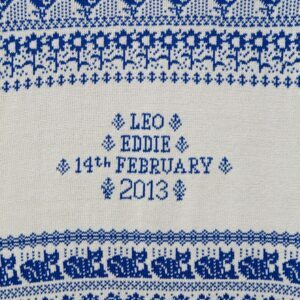 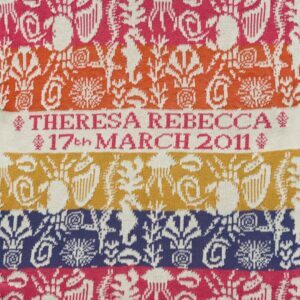 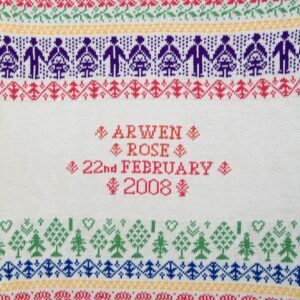 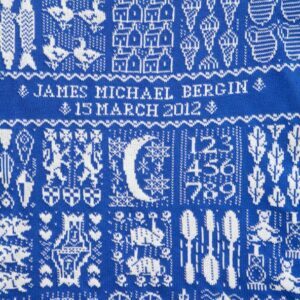 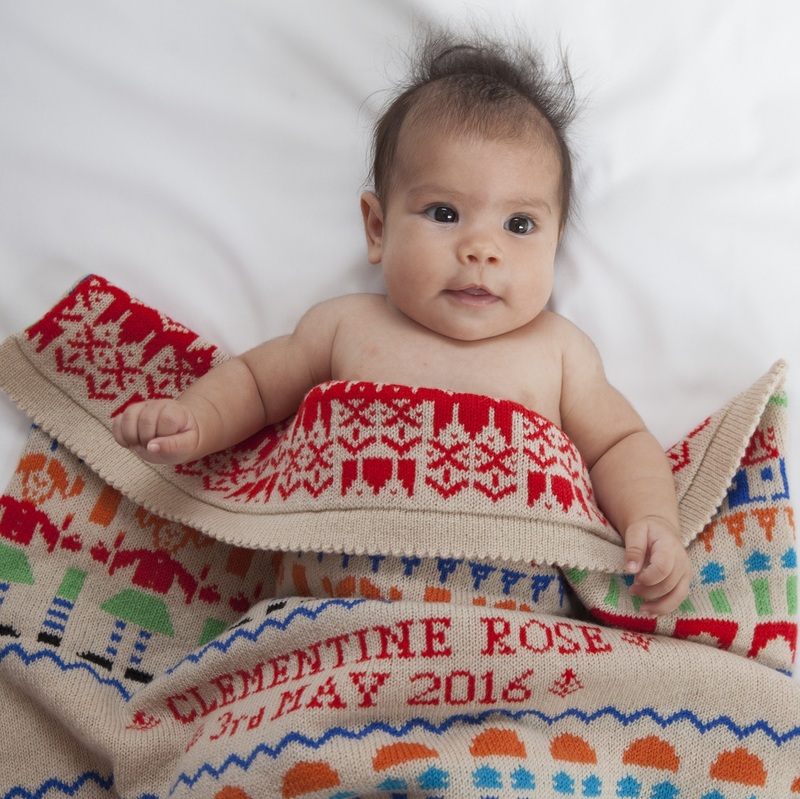 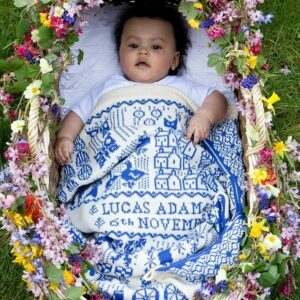 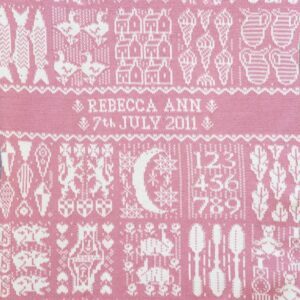 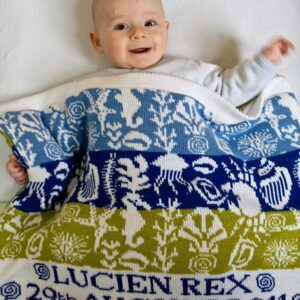 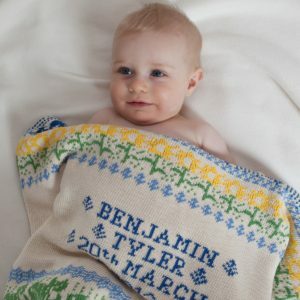 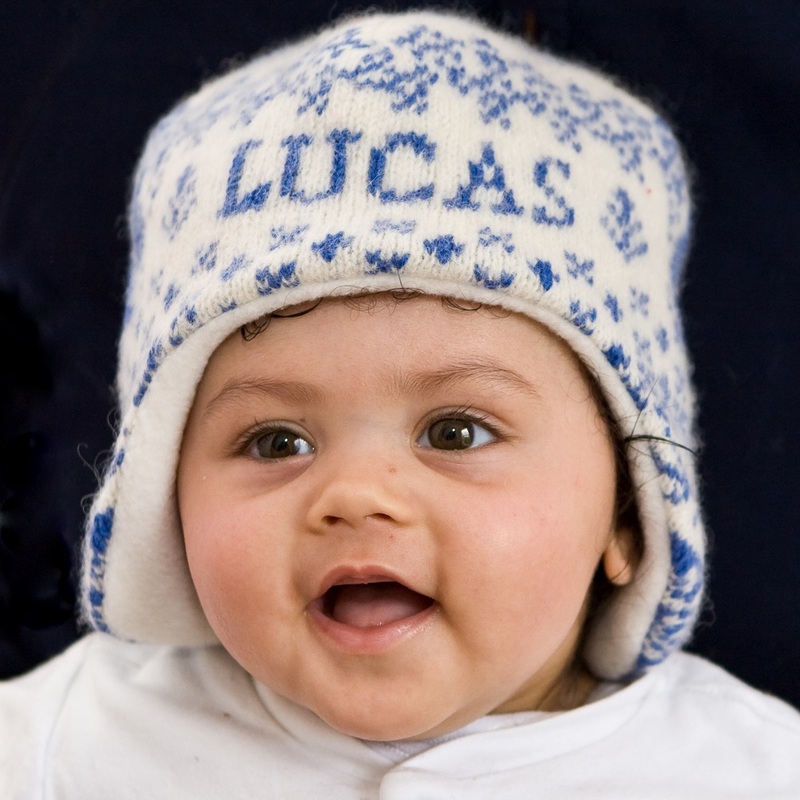 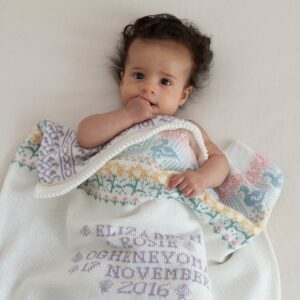 These cotton personalised baby blankets make a unique and useful gift for a new baby. 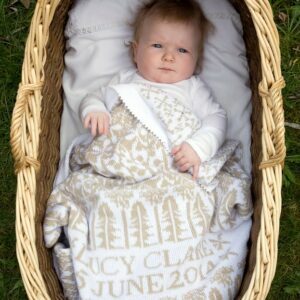 Available in pram size and cot size, each blanket is individually made to order and personalised with baby’s name and date of birth. 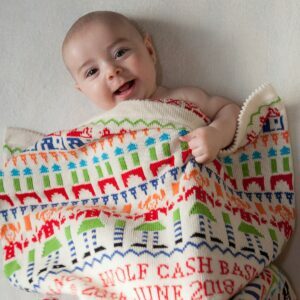 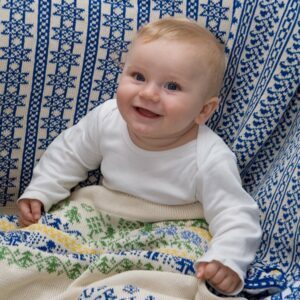 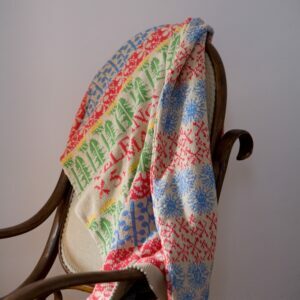 Charlotte’s cotton baby blankets are available in a wide range of design and colours, both traditional and modern. 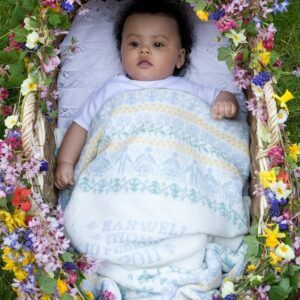 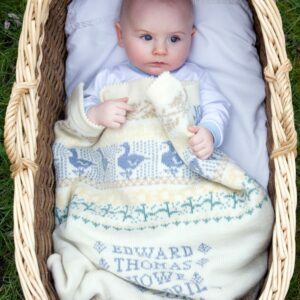 The blankets are versatile and can be used in a cot or moses basket, out and about in a pram, in a car seat or just for snuggling up at home. 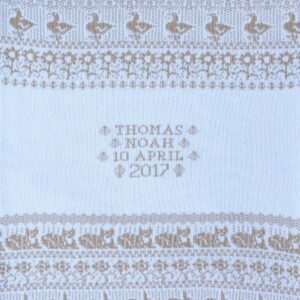 They make a special gift for a new baby or for a Christening, and arrive wrapped in a muslin gift bag, tied with ribbon, ready for giving. 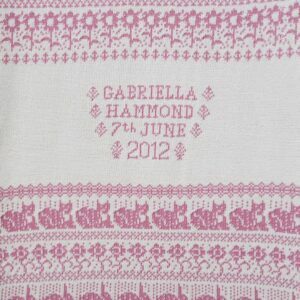 We can also include a card with a message from you. 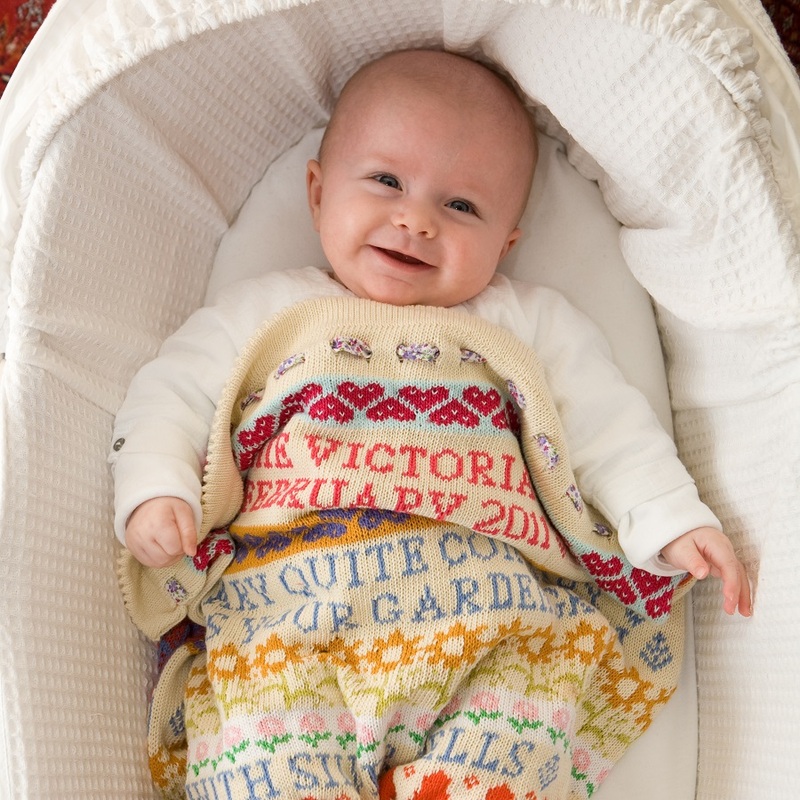 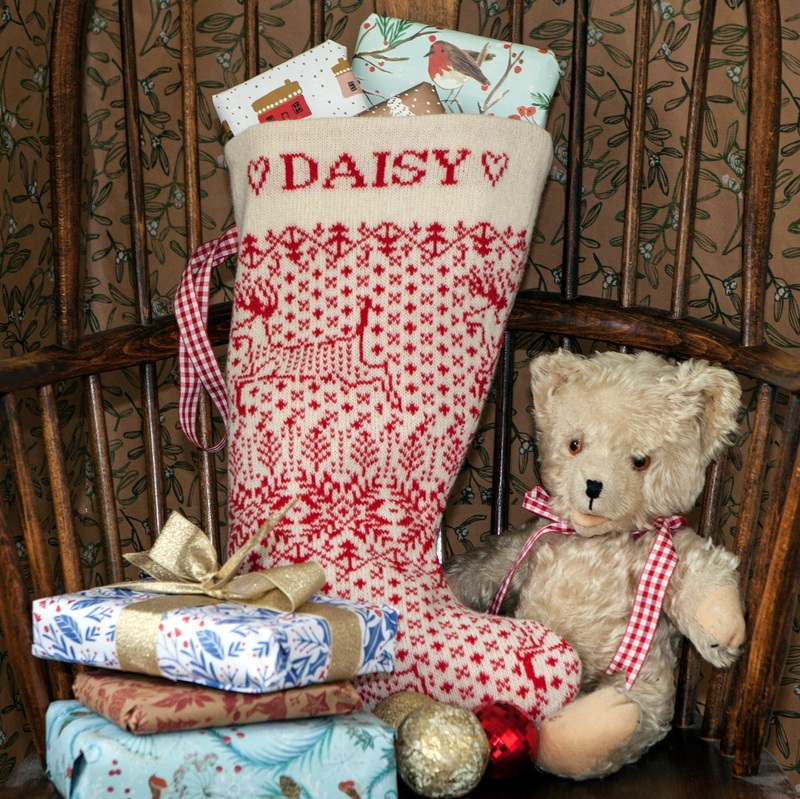 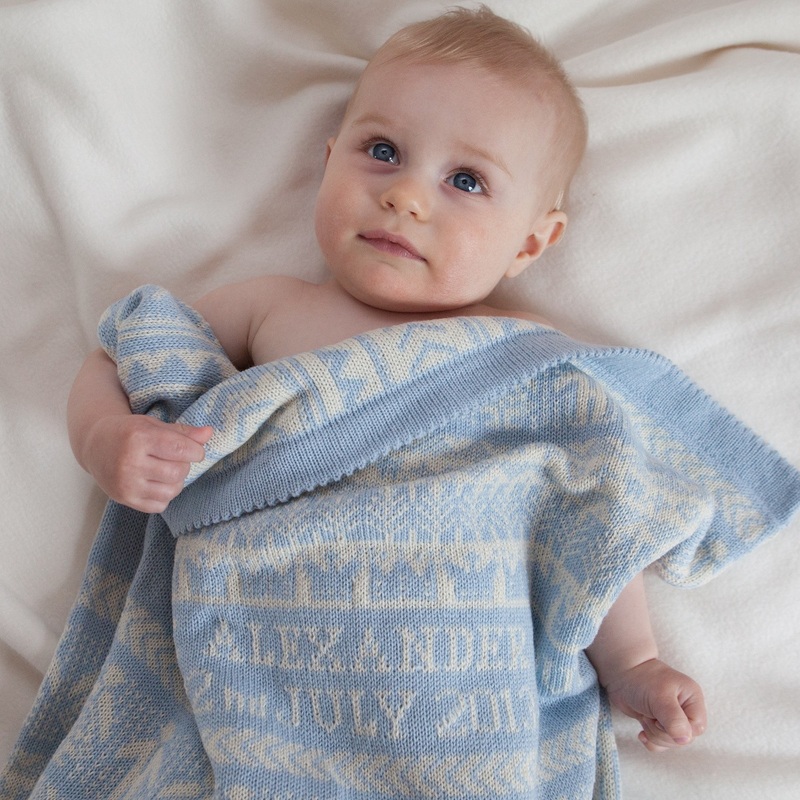 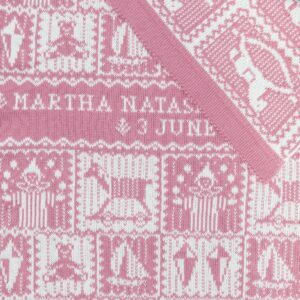 Charlotte’s personalised baby blankets are loved by babies and treasured by parents!